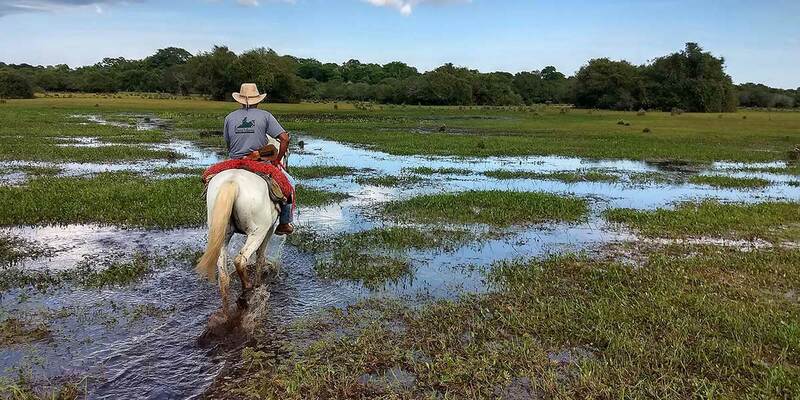 This trip was specially designed for those who are looking for a fantastic horseback riding experience in the best wildlife destination in Brazil: the Pantanal. 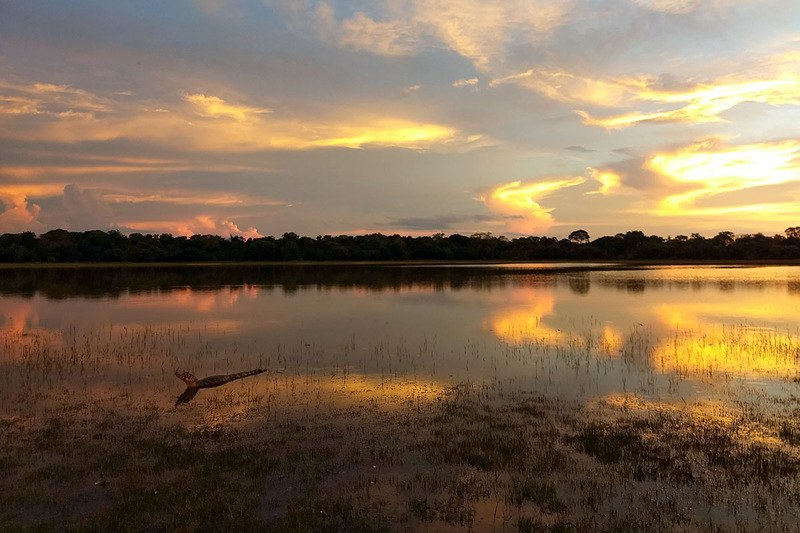 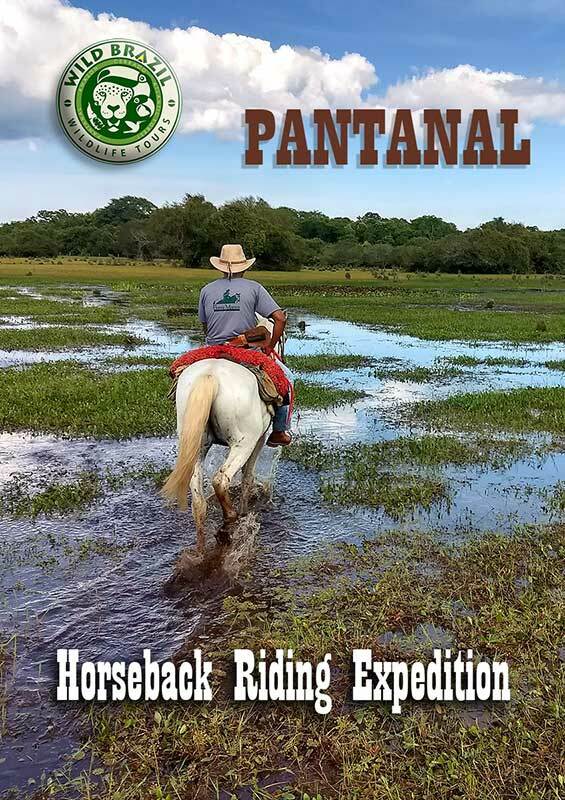 Travelers will ride excellent horses, spot Pantanal's fauna and flora at two different amazing lodges, and be pleased with excellent services on guiding, food and accommodation. 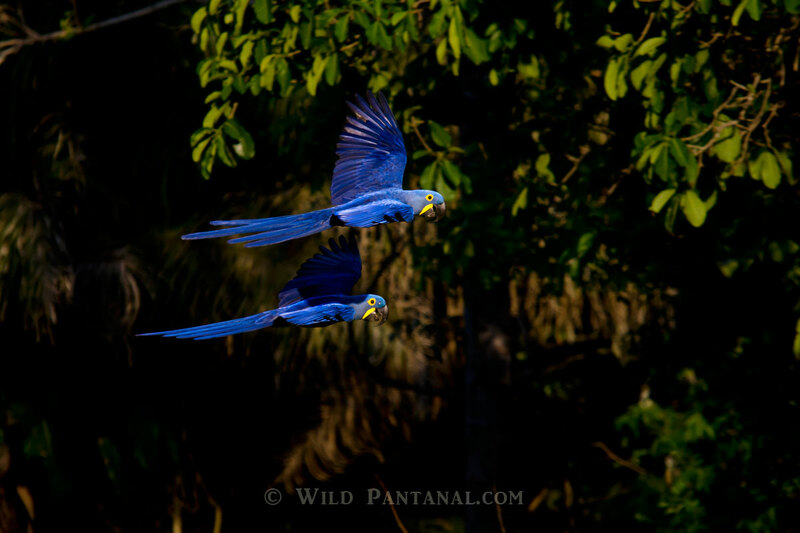 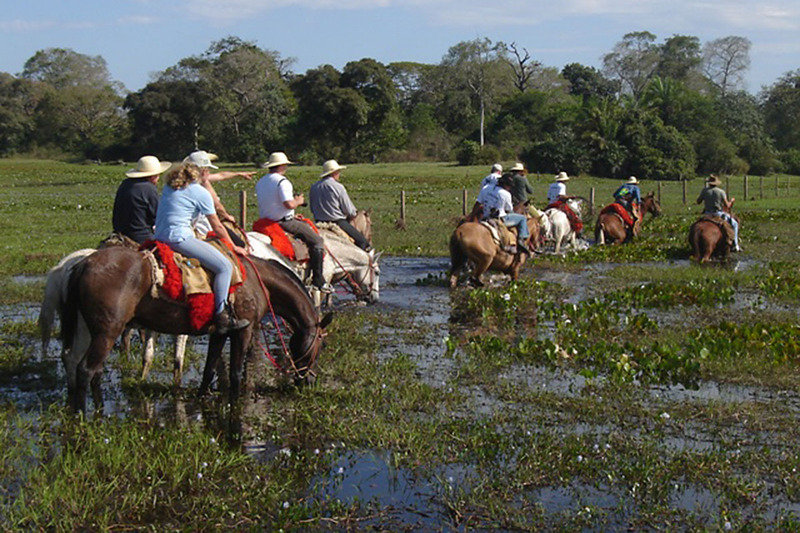 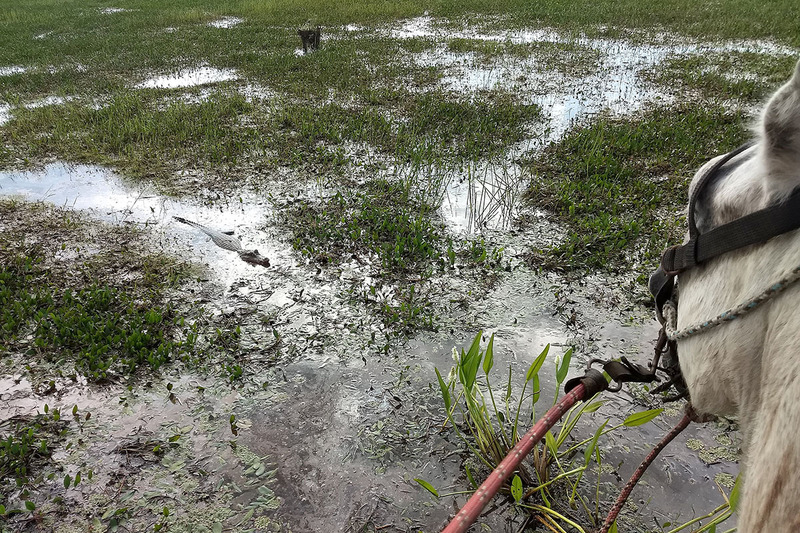 A matchless horseback adventure on Pantanal's nature, wildlife and culture.